OpenNN is a free neural networks library for advanced analytics. It solves many real-world applications in energy, marketing, health and more. 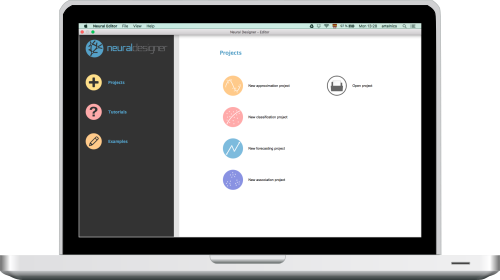 Neural Designer is a software tool that helps people build neural network models without the need of programming. It is developed from OpenNN and contains a user interface which simplifies data entry and interpretation of results. 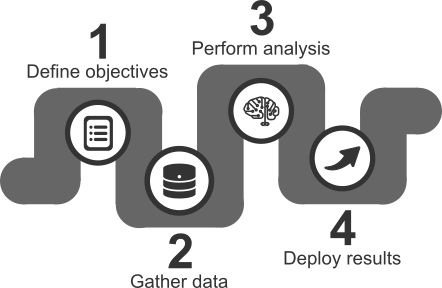 OpenNN is being developed by Artelnics, a consulting company specialized in advanced analytics. Our team carries out projects with enterprise customers to get the best results from their data.